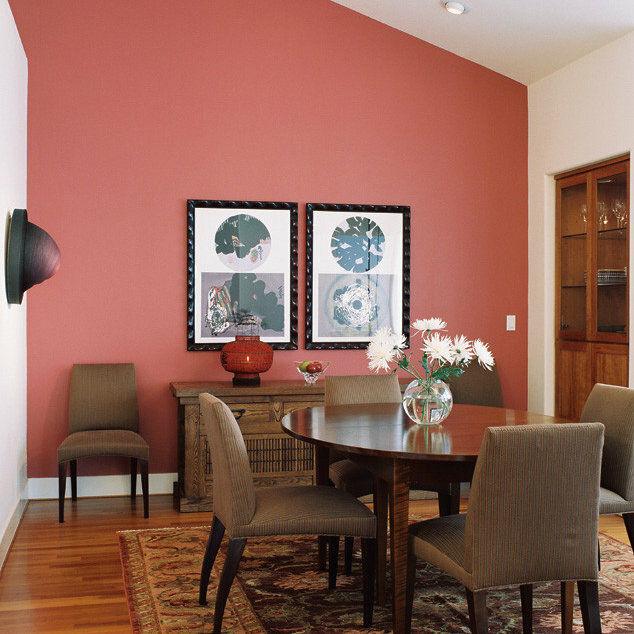 This San Francisco Victorian duplex was transformed into a single-family home. 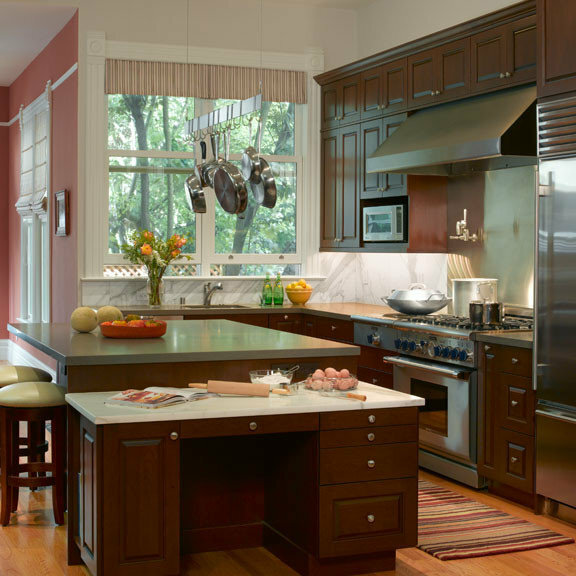 The owner, a culinary school graduate, requested a chef's kitchen, complete with professional appliances mixed with today's practical materials. 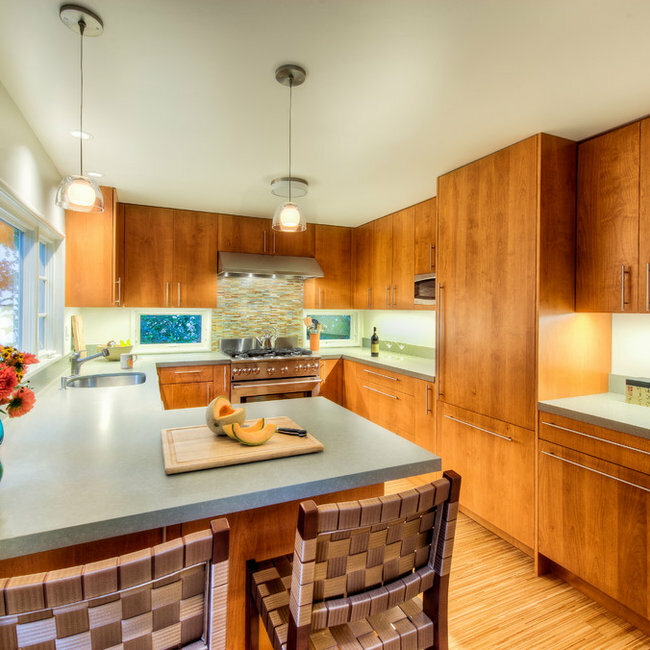 At the heart of this mid-century gem was a sad Spanish kitchen that was added in the 1980s. 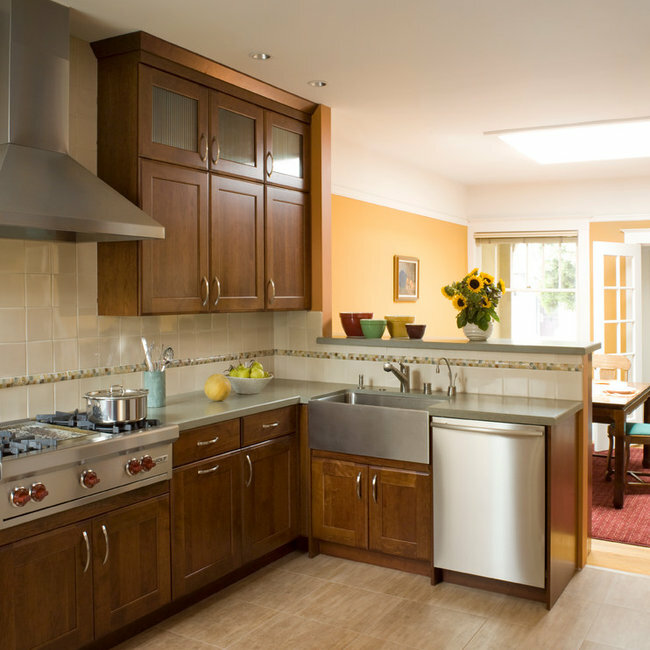 We fulfilled the new owners' dream of restoring the kitchen to its rightful state, but substituted practical contemporary finishes, custom cabinetry and hand–painted decorative tile. Our clients purchased a townhouse condominium with strict CCR's, yet wanted to set their home apart from the other properties in this country parcel. 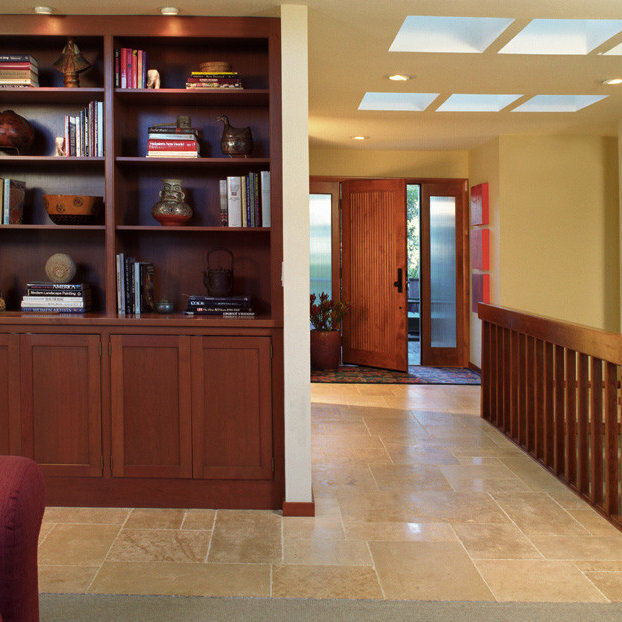 The renovation included the kitchen, two full bathrooms, a new fireplace surround, and the addition of skylights in the stairwell, hallway and kitchen. We unified the home by carrying cherrywood cabinetry and molding throughout, anchored with reclaimed European limestone flooring. 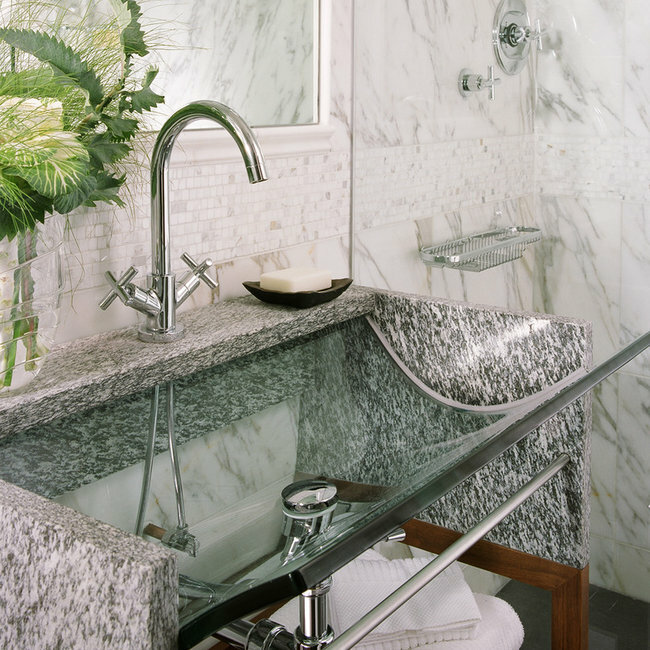 A finalist for the National Kitchen & Bath Association’s Small Bathroom of the Year, we enlarged a 42sq. ft. bathroom by removing the tub, relocating the door, recessing the cabinet, and minimizing contrast in materials. In the kitchen, our client was comfortable using materials requiring regular maintenance — a glass backsplash, honed granite countertops, and a limestone floor. Removing the walls between a service porch, small kitchen and breakfast room created a large working kitchen with a bar area for entertaining. 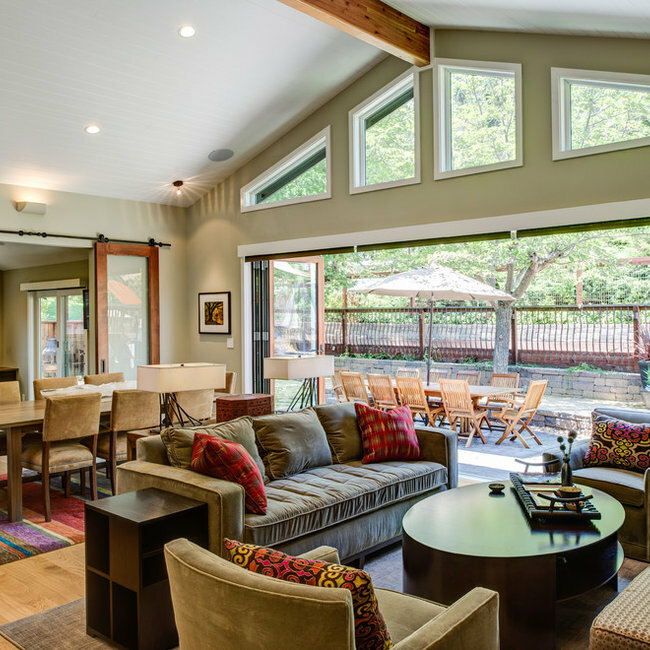 A young couple with a large extended family needed a spacious, contemporary, and youthful gathering place for both children and adults. 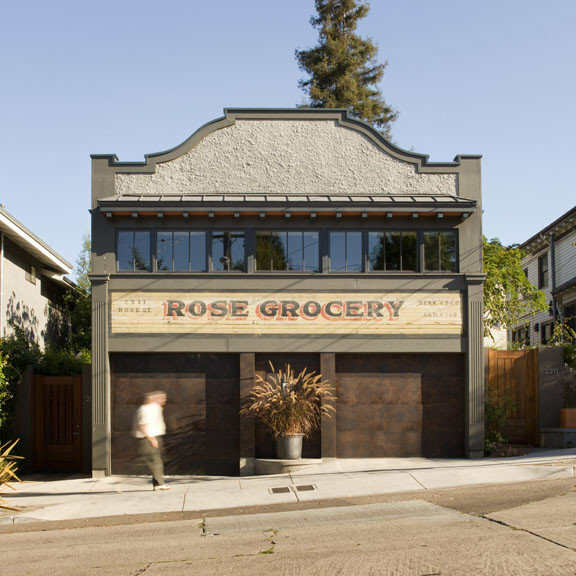 Originally intended as a pied a terre for the building’s retiring owners, a ground level laundry room was timelessly and efficiently integrated into an existing garden-front apartment for this Berkeley triplex. 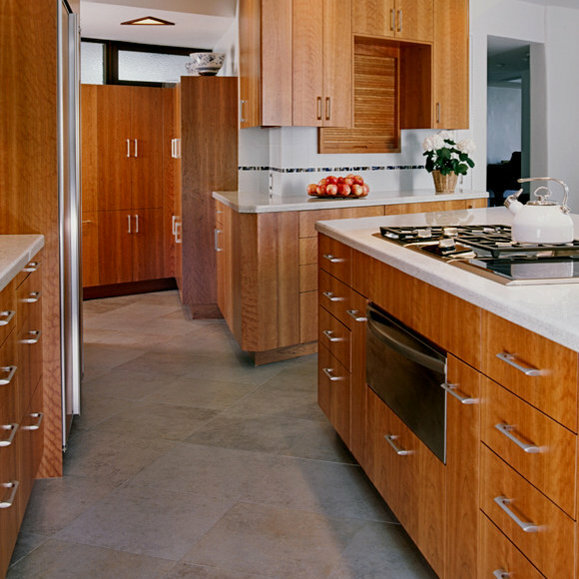 2012 First place residential kitchen ($40k - $80K) award from the National Association of the Remodeling Industry (NARI).